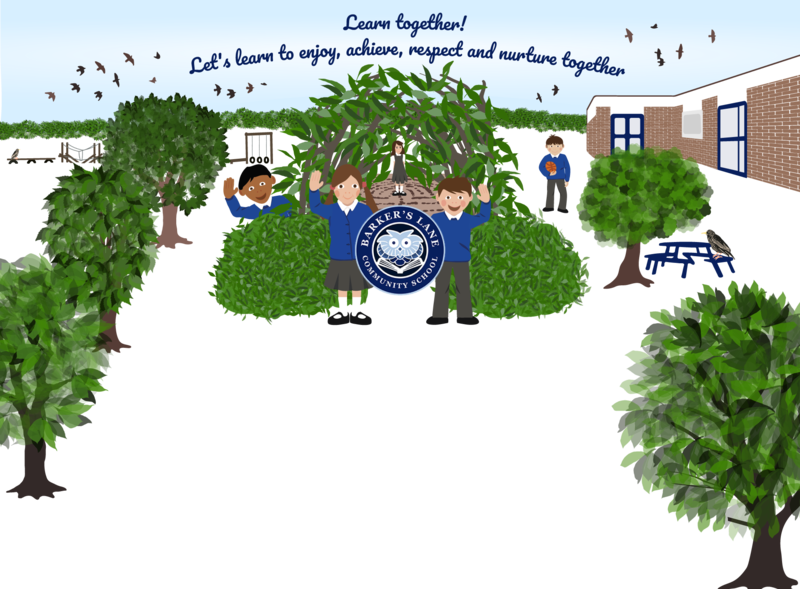 Welcome to Barker’s Lane Primary School’s new website. Here we will be posting news and updates about what’s going on in the school. Make sure you download our app and subscribe to our live calendar to keep up-to-date with what’s going on.